Nokia Company has come up with the latest in it's Nokia 500 Smartphone. 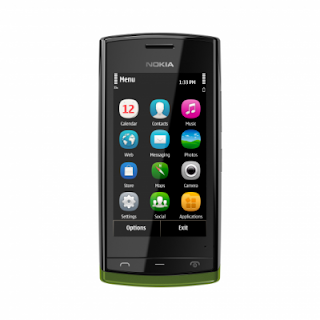 The Nokia 500 features a 1GHz processor , 5MP camera, video playback/recording, Music Player, Jack, 3.2 inch nHD touchscreen display, Fm Radio and Many more features. 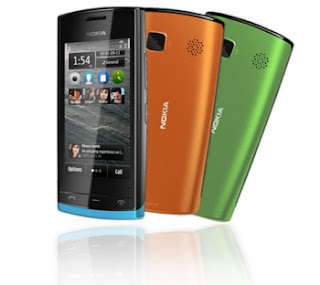 Hey folks we will see here Nokia 500 Price In India, features and specification.